When I personally think of On the Rocks, what usually comes to mind are plays in abundance, pieces of art scattered throughout the town and varying musical performances. These are all extremely enriching and inspirational events which broaden the town's artistic scope, though there is a continuing emphasis on exactly that: the artistic. 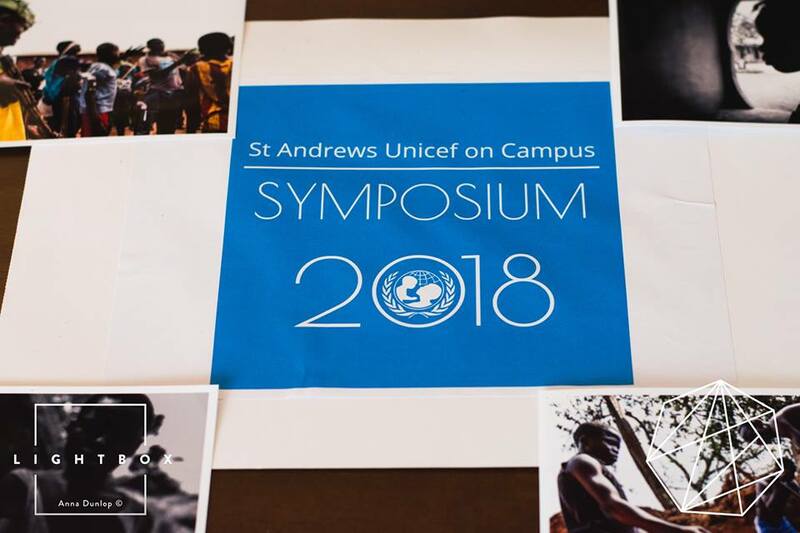 With this year's symposium brought to us by UNICEF on Campus St. Andrews we were instead thrust into reality, a harsh reality, regarding the lives of children who are forced to live in conflict. This program in turn had an engaging sense of individuality, demonstrating the festival's broadened sphere and giving the students yet another fascinating topic of interest. My initial impression of the event was that of distinct sophistication, as it utilised The Byre's top floor space in the best way. Ticket holders were offered drinks before and throughout the program and they were also given time to mingle in the foyer, which seemed a superb idea as the event itself raised many stimulating topics of conversation. These topics were brought to us by an impressive panel of speakers from within St. Andrews and abroad, accenting both the international connections synonymous with St. Andrews and the persistent work put into the program. The event began with Laurie Druelle, the Research and Partnerships Manager for the HALO trust. 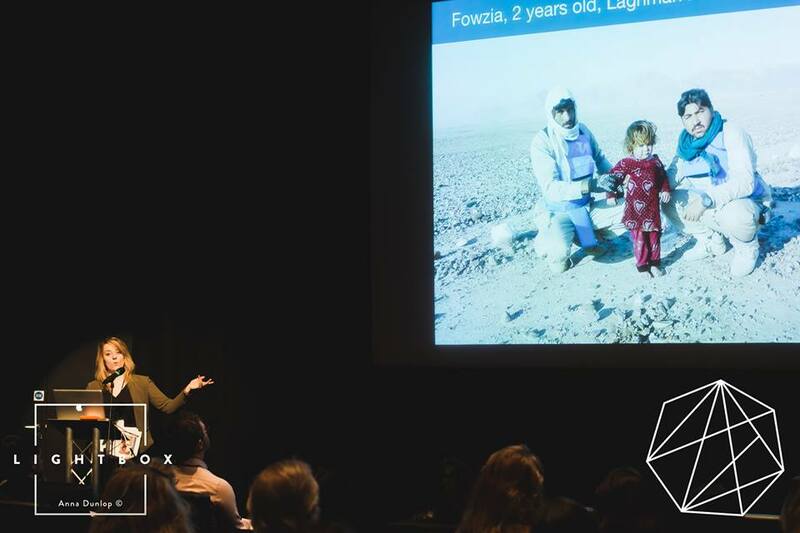 Her fascinating talk focused on mine action and the unfortunate truth that children are the most susceptible to mine violence. Those who have not been directly affected by mines still live their lives in fear, stressing the importance of HALO's Disarmament, Demobilisation and Reintegration. St. Andrews' own Jaremey McMullin then discussed the reintegration of child soldiers in Angola, educating us on international legal integration assistance rights and proposing better reintegration programs. Marc Ellison, an award-winning photojournalist based in Glasgow, followed suit with a visual demonstration of children in conflict, offering something completely fresh within news outlets in his poignant use of graphic novels and 360-degree video. UNICEF UK's Daniel Cosgrove then appropriately concluded the speaking, reiterating that children who have escaped conflict and are refugees carry the impact of the war with them. UNICEF then offers assistance to these children, leaving the talk with a reminder to the audience that UNICEF on Campus St. Andrews and those in attendance could help save many lives just from listening to the panel alone. Leaving the event, I realised that the discussions put forward had truly inspired me. The deliverance of such eloquent and gripping dialogue surrounding a topic of international importance reaffirmed On the Rock's impressive program this year. UNICEF on Campus St. Andrews put together an event that was founded on a deliberate exchange of ideas, a concept that fits in beautifully in our university and On the Rocks. I was reminded that through this discourse we can make a change!